Life is waiting! 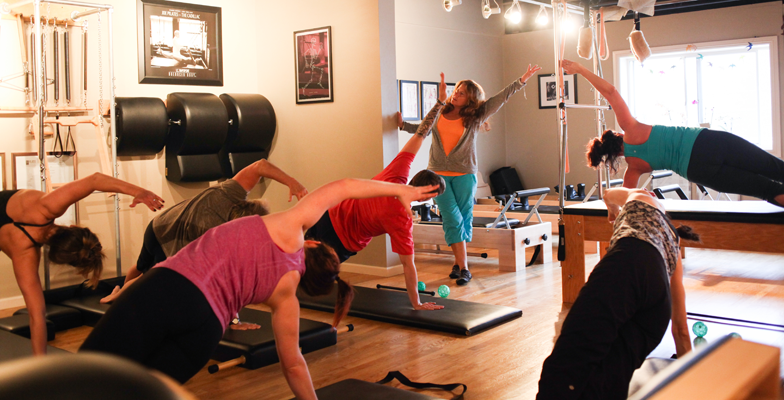 Recapture your best self at Park View Pilates! Come in today and rediscover energy, strength and confidence! Do you feel that you’ve hit the point of no return? We don’t believe that point exists! No matter your stage in life, come to Park View and recapture the fountain of youth. What kind of fitness studio are you looking for? Somewhere supportive and non-judgmental? With experience and expert guidance, Park View’s style is warm and encouraging. Owner and licensed teacher Debby Orlando has made sure that every workout at Park View is designed to meet you where you are. Free introductory class! Check out our Facebook page or call 414.640.2253 for more details and dates! Park View Pilates steps it up a notch when you need to push your limit. Even the most subtle of changes can have long-lasting health benefits. We work with beginners or those whose last workout was, well, last year. Looking for more than a workout? Your results will more than just physical – expect a change that will thread its way into every part of your life. Because once your body works better, everything else does too! 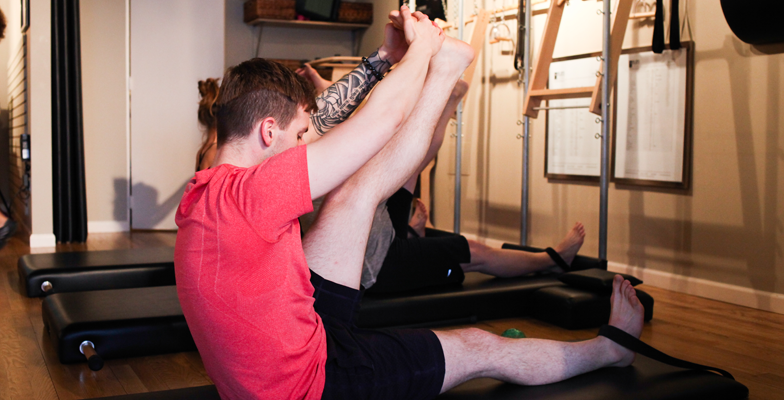 Because we specialize in Pilates, GYROTONIC® and GYROKINESIS® methods, Park View offers more than just a workout. Improved agility, increased range of motion, greater joint flexibility and deep internal strength are just a few of the life benefits you will receive from licensed trainers. We call it rejuvenation – life’s fountain of vitality! You need more than just an exercise class. You need an expert in whole body rediscovery. Debby Orlando has been championing people to capture their fountain of youth for over 20 years. Her approach to functional body movement will help you rediscover exercise in a healthy and natural way. A certified Pilates teacher (education from internationally renown “The Pilates Center” in Boulder, Colorado), licensed GYROTONIC EXPANSION SYSTEM TRAINER, and Franklin Method Level III Educator since 2011, Debby is also qualified to teach both GYROTONICS and GYROKINESIS using the GYROTONIC EXPANSION SYSTEM® developed by Romanian dancer Juliu Horvath, who designed these methods to heal the body, and regain strength and vitality. She is also a Licensed Franklin Method Faculty and a Sourcepoint Therapy® Practitioner. 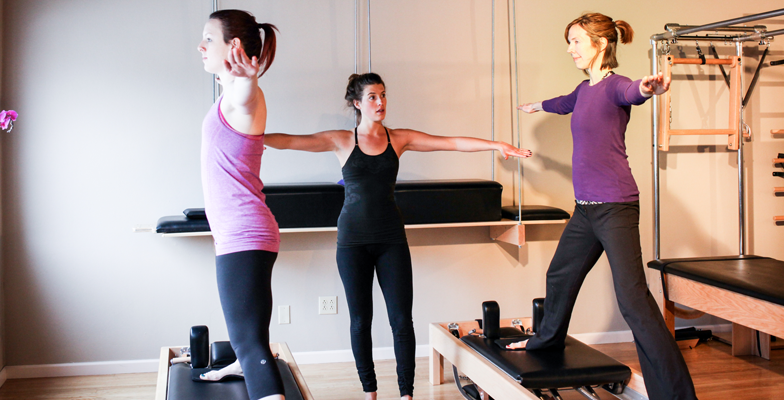 Park View is also home to an internationally renowned Pilates teacher training program. The program has the approval of the State of Wisconsin Educational School Board and is registered as a State of Wisconsin Vocational School. All the teachers who teach at Park View have completed a 950 hour Pilates training program. It’s not just soul you want (and we’ve got plenty of that!). It’s expertise without judgment. Our staff is encouraging, friendly and highly experienced in helping all students reach their individualized goals. 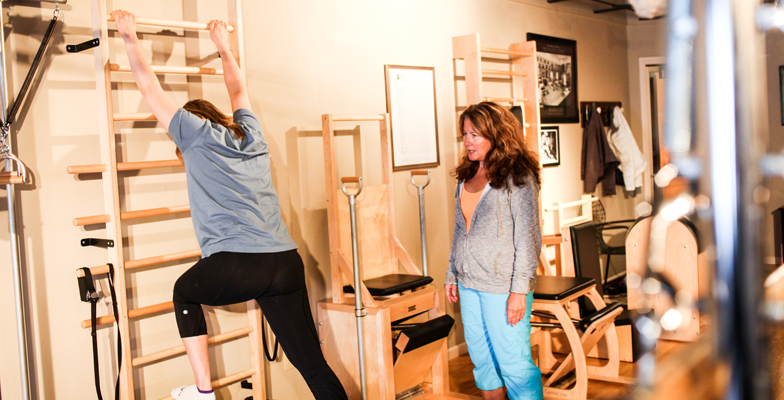 Park View Pilates is committed to teaching a healthier approach to movement. All classes are enhanced by the Franklin Method® --an approach that works across all kinds of exercise. By working with your body’s innate ability to move freely, our instructors teach you to exercise the way your own body was designed to. Life is waiting! Don’t put yours off. Two locations in Whitefish Bay and Hales Corners in Wisconsin to serve clients in Milwaukee, Waukesha, Ozaukee, Washington, and Racine counties. As well as the Milwaukee’s North Shore, Downtown Milwaukee, Riverwest, and the Third Ward communities.